If the principal diagnosis is wrong, the facility could be paid incorrectly and therefore open the door for RACS recoupment. This session is presented to aid in proper selection of the correct principal diagnosis and therefore to prevent repayment caused by improper coding. 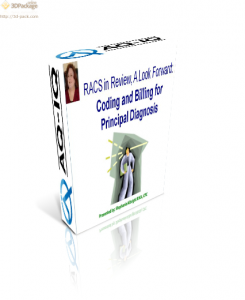 Overview of the principal diagnosis in inpatient coding.